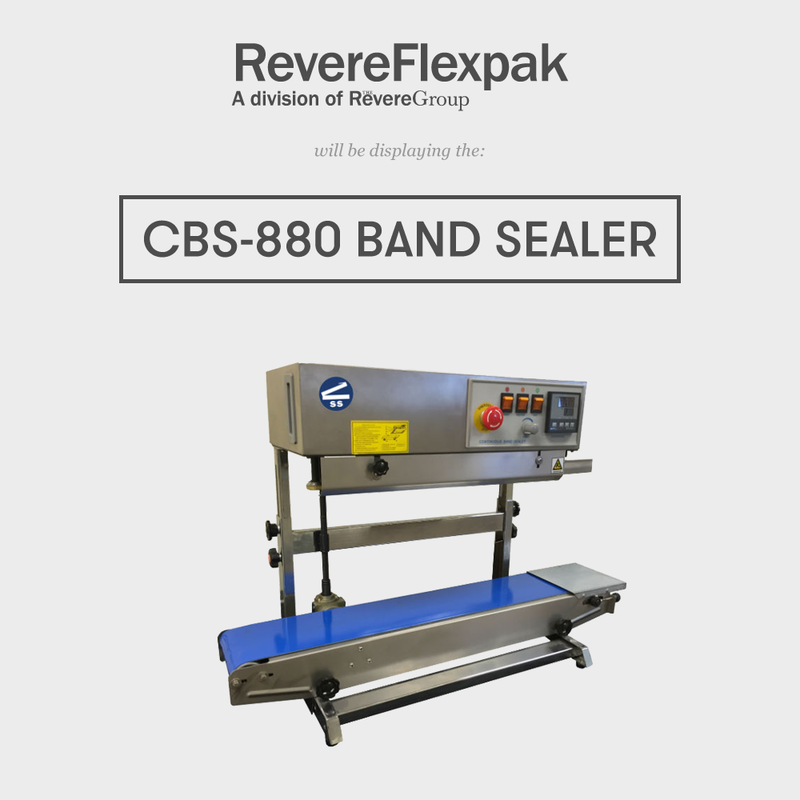 Visit Us @ Natural Products West Expo — Sealer Sales, Inc.
About Revere Flexpak: Industry leader of stock and flexible packaging and labels. Our job is to make your products look great. With in-house prepress, plate making and multiple presses, we manage the production process from start to finish. Different products have different needs, from oxygen or moisture barriers to UV light protection. Our decades of experience ensure you get the packaging solution you need. Sustainable 100% LED printing & facility. Roll film - convert to bags, pouches, bar & bottle wraps.